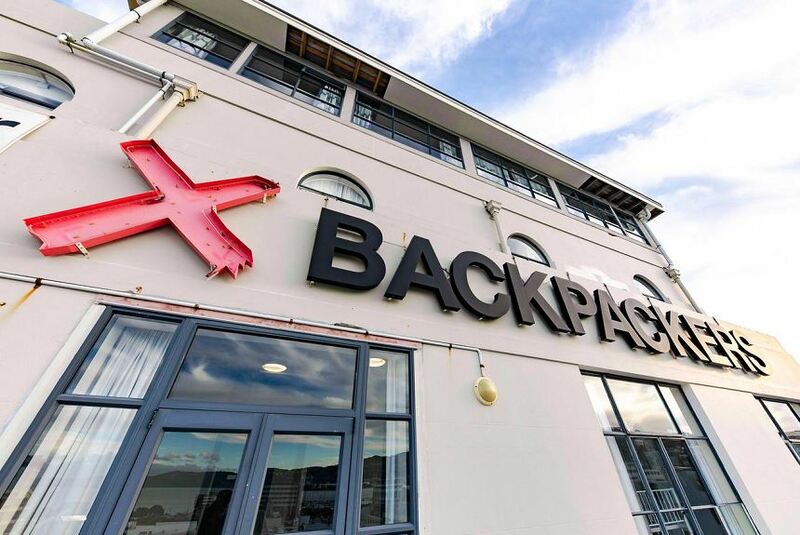 Base Wellington is a great value hostel located in Courtenay Place, the heart of Wellington’s nightlife and entertainment area. The hostel is within easy walking distance to many of the city’s top attractions. This funky hostel offers clean and comfortable dormitory-style rooms and private rooms with an en suite bathroom, as well as female-only dorms. Linen is provided and many of the rooms have great harbour views. There is a kitchen and dining area for all guests to use, plus a chill-out area, lively bar and TV room. Continental breakfast is available at the hostel, though there are also many cafés and eateries close by. Staff at Base Wellington are available 24 hours a day and are happy to help you with tours, sightseeing and transfer arrangements.